Best Buy is one of downtown Toronto's favourite electronic retailers. Get the lowest price guarantee on computers, laptops, TVs, video games, appliances, and more at CF Toronto Eaton Centre. 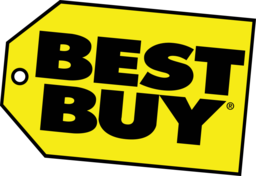 Visit us in store today for all the best support and information from our Best Buy blue shirts.